We are a family run business specialising in Luxury Carp fishing holidays for Anglers and families, with Colossal Carp up to 69lb. We offer your party fully equipped luxury accommodation including a private pool and garden. 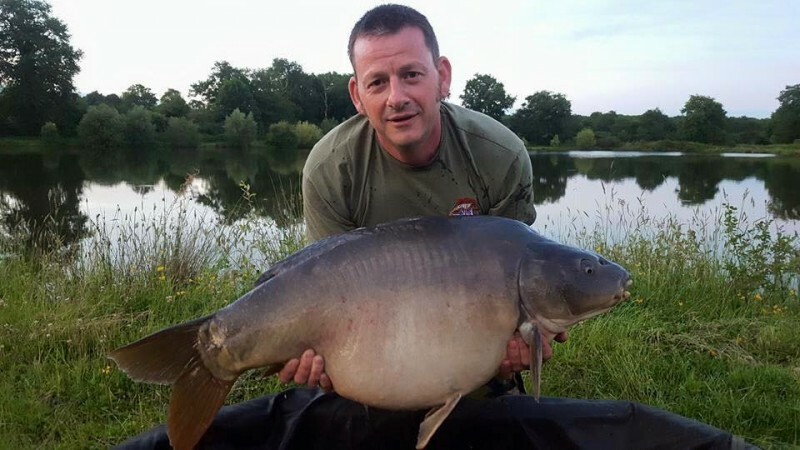 You will have exclusive use of one of our exceptionally well stocked lakes, and bait, pellets and clothing can be supplied. We offer tackle hire of all the bulky kit you might need to simplify your travel plans. Row boats, and high quality unhooking mats, landing nets, weighing slings, kneel mats, and buckets are supplied completely free of charge to ensure the wellbeing of our fish, and convenience for you. Families are very welcome. A cot, moses basket, high chair and baby bouncer can also be loaned for free, to make your stay easier. We look forward to welcoming those of you who have visited before, and to meeting guests who are sampling the joys of this little paradise for the first time.